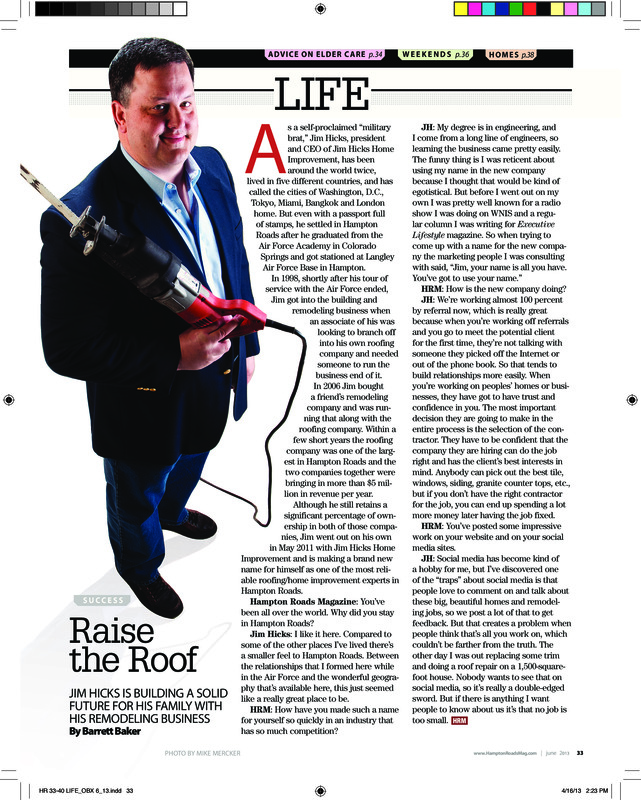 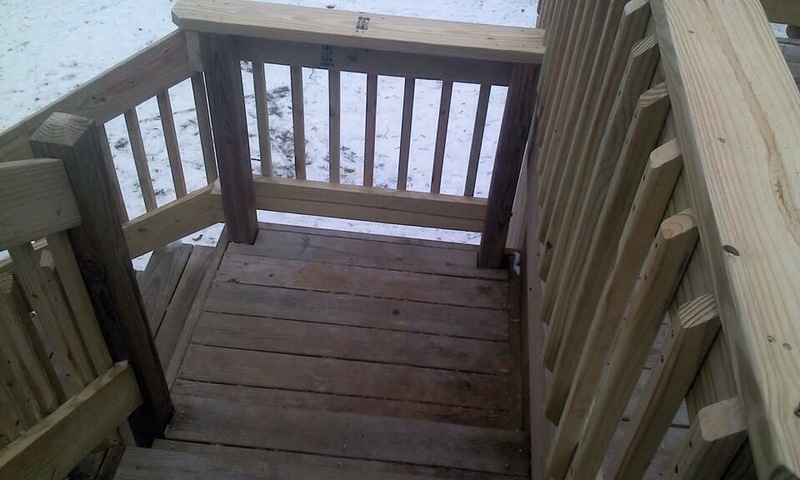 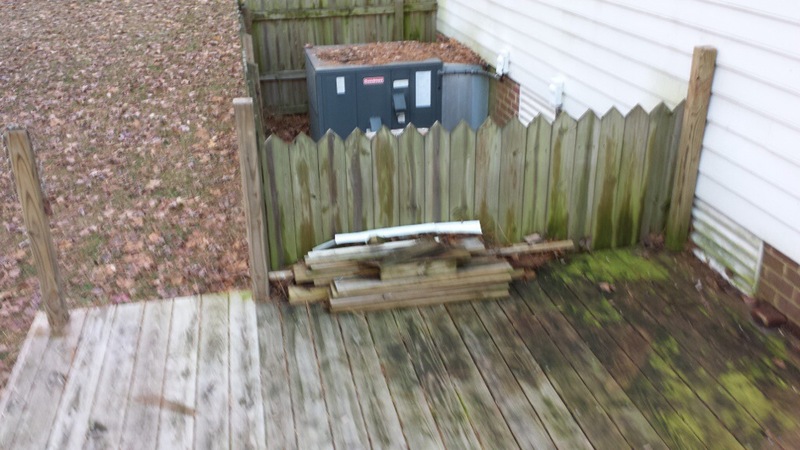 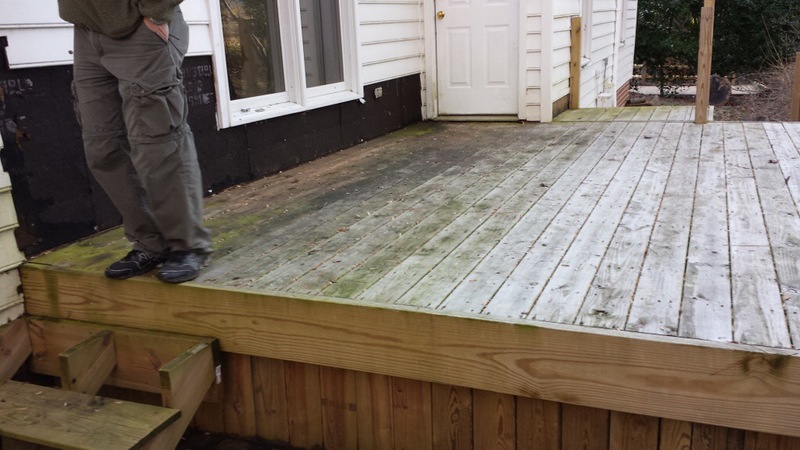 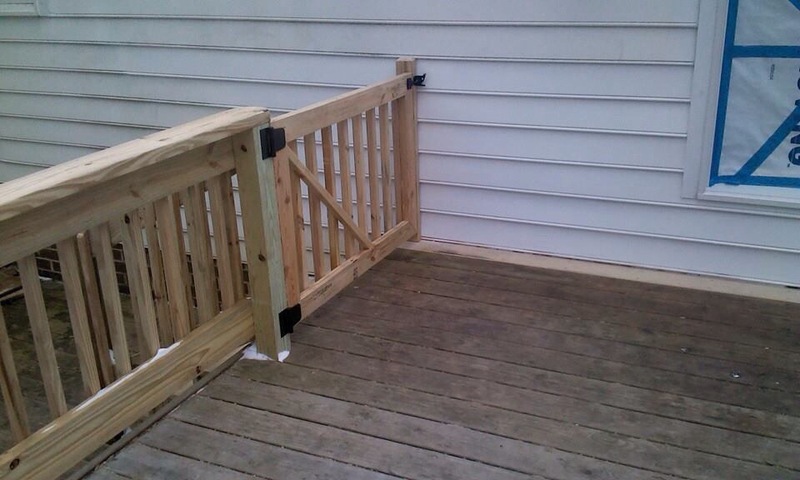 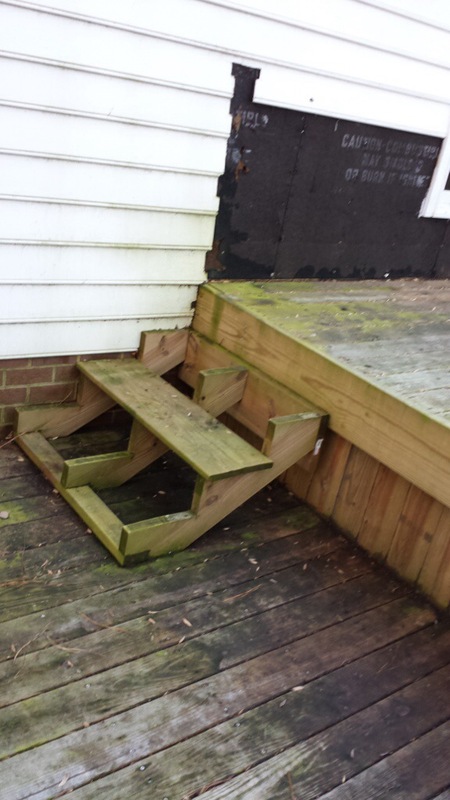 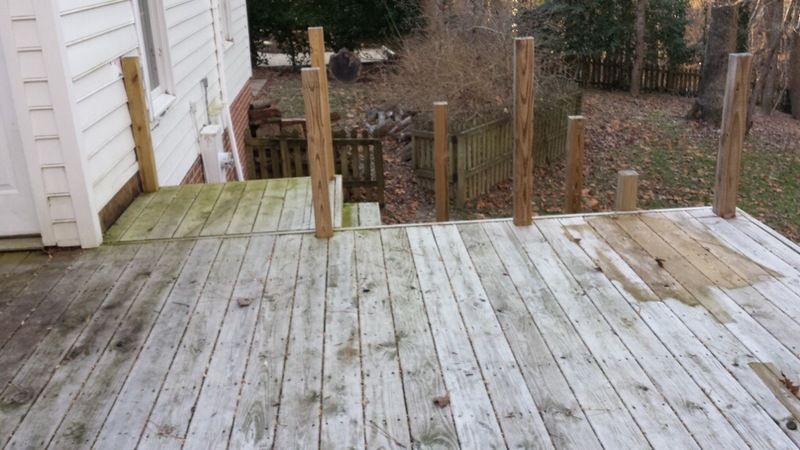 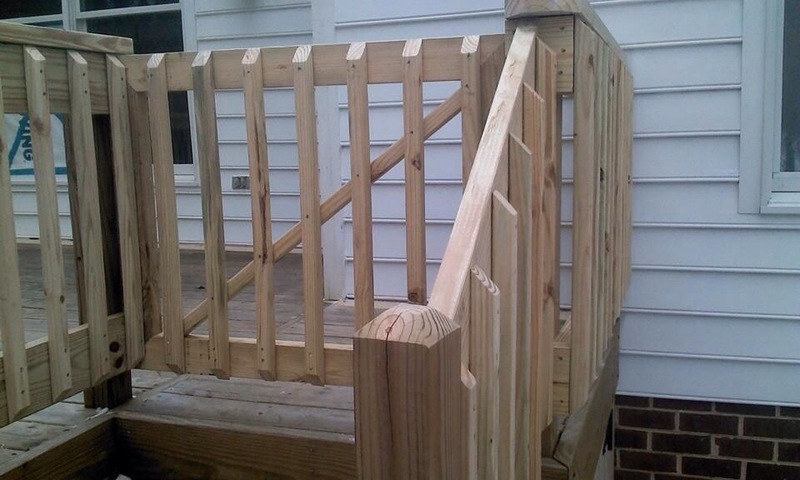 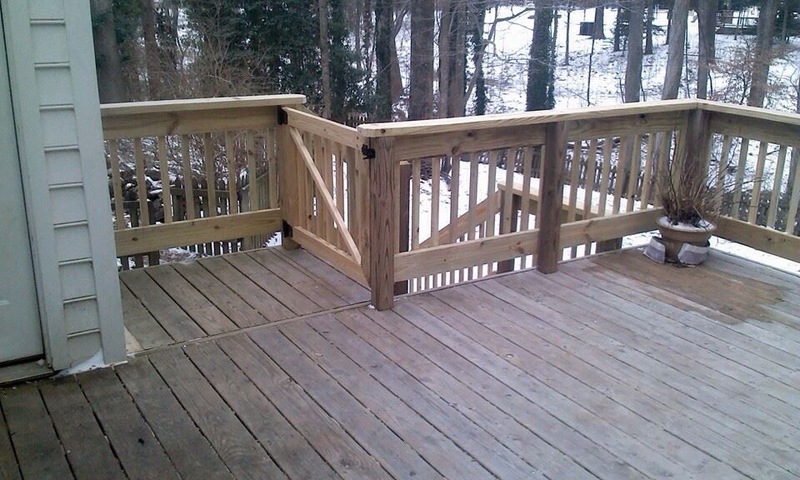 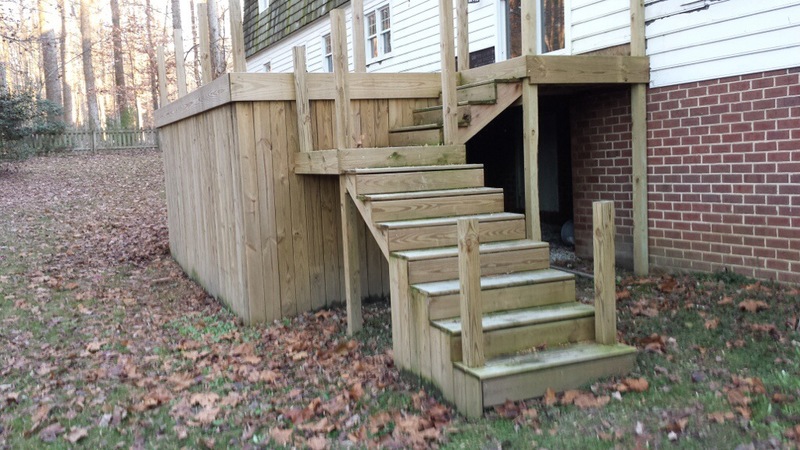 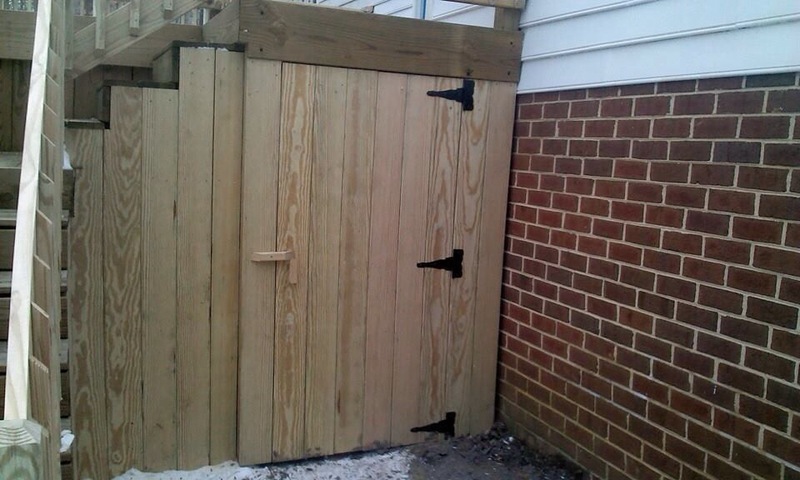 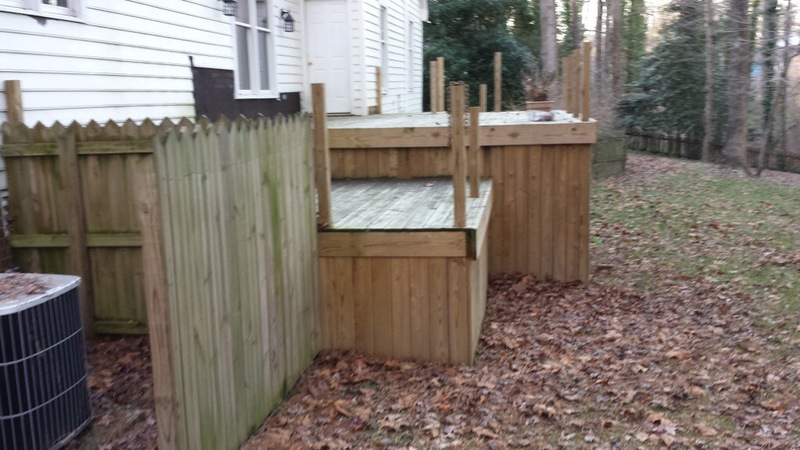 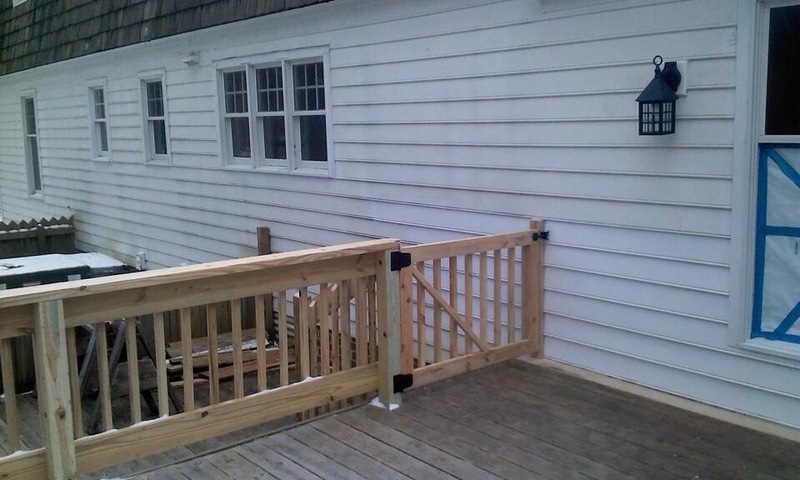 Our teammates, Greg and Pat Crawford took on the job of finishing off the deck Mr. Schaefer had dreamed of. 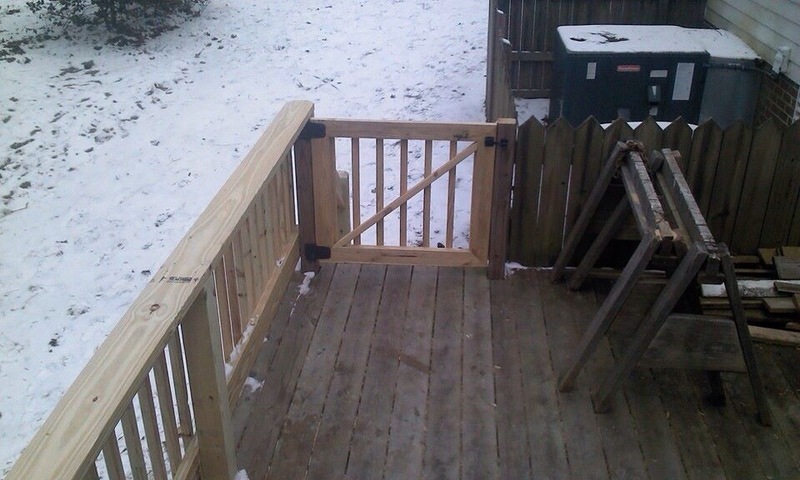 When we were finished, it looked like this! 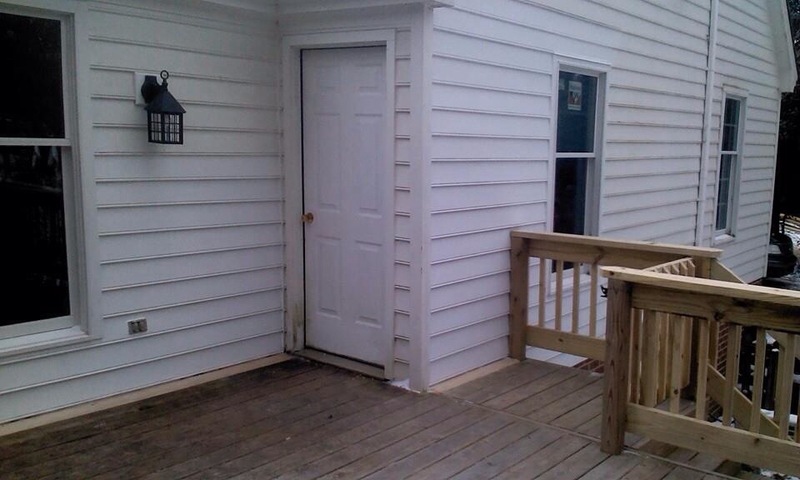 New Roof, Siding, Windows and Trim = Different Home at Same Address in Hampton!